Nothing better to begin the day in Paris than with a typical French breakfast. You may go to the famous Angelina teahouse close to the Louvre to enjoy French pastry in a gorgeous framework in Belle-Epoque style. 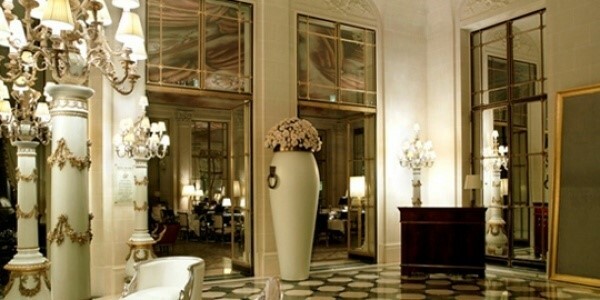 Afterwards, ideally conditioned, you can start your Beauty day and go to the Hotel le Meurice a few steps away. Suite 128-129 on the first floor is the prestigious address of Christophe Robin’s coloring studio. Christophe Robin's sense of the light, contrasts will reveal your personality in your hair. After this relaxing time you may want to have lunch. 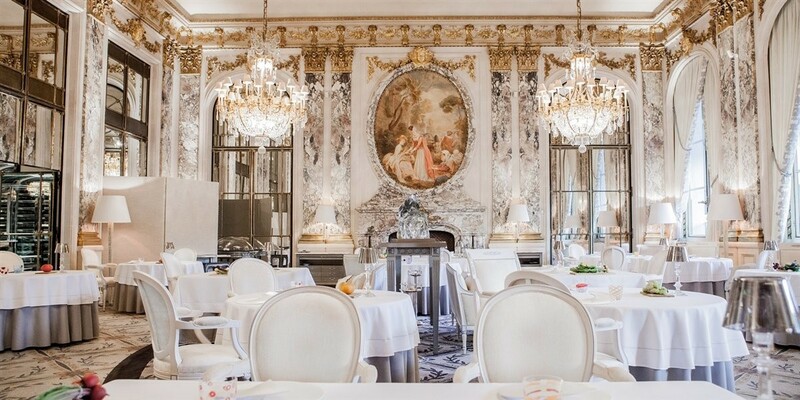 Hotel Le Meurice is hosting one of the best French chef, Alain Ducasse. There is no doubt you will succumb to the taste of the chef’s cuisine while enjoying the wonderful view on the Tuilerie Gardens. A new haircut requires a lot of attention to find the one which suits your personality and your wants. David Mallett’s Salon is the right place to take the plunge. Located in a vast 17th Century apartment, you will enjoy a tailor-made service into the hands of a team full of talents. After such fabulous treatment you might want to celebrate your new look and end your day by discovering a little bit more of French wineries. 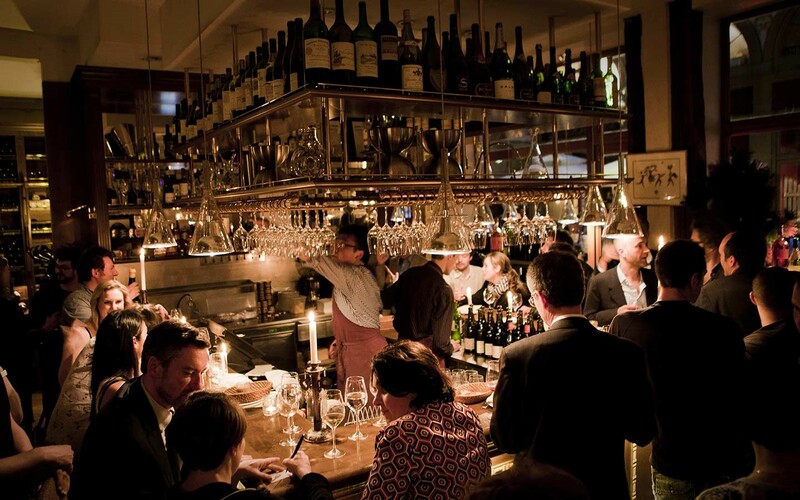 Conveniently you can find in the same neighborhood, the ‘Legrand Filles et Fils Cellar’ offering wine tastings made by wine growers coming from all over France. If you feel like giving to your hair an amazing care time, Metodo Rossano Ferretti Hair Salon is the perfect place. Hair Spa Treatments focus on the beautification of your hair and take your hair from stressed (by hair-color, sun, wind, blow-drying, etc) to silky, shiny and bouncy. Pierre Herme Tea House located a few steps away from the salon may extend this delightful moment. 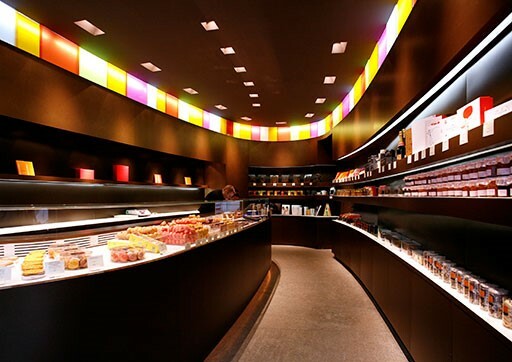 For sure you won’t be disappointed by the subtlety and the refinement of his worldwide known macarons. Choose your Beauty Day and let us know about it!